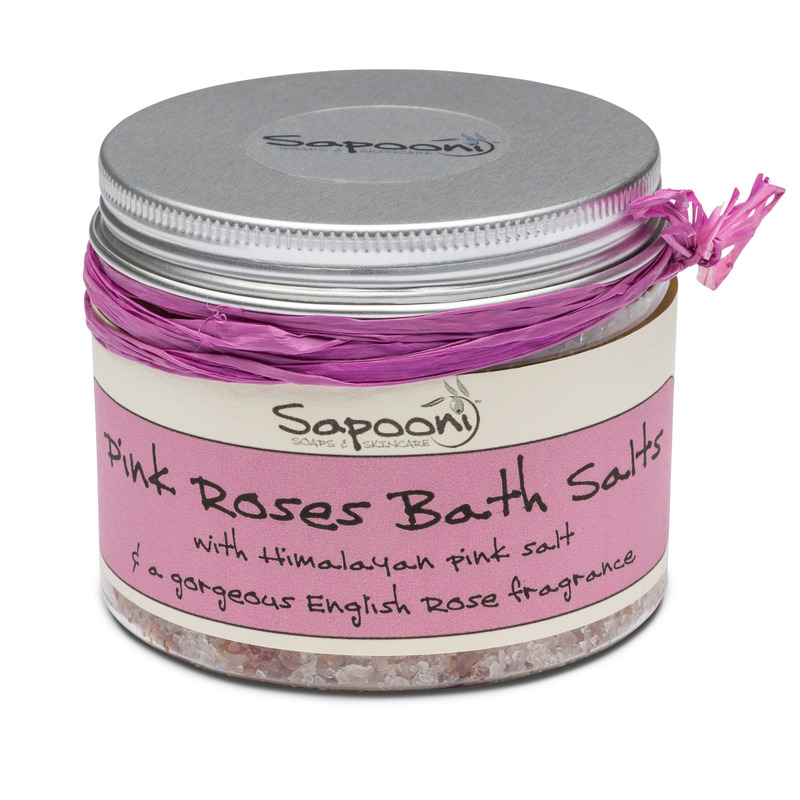 Add a sprinkling of these skin-softening salts to a warm bath, and their deliciously uplifting, zingy aroma will immediately start to perk you up. Handmade with 100% natural ingredients. 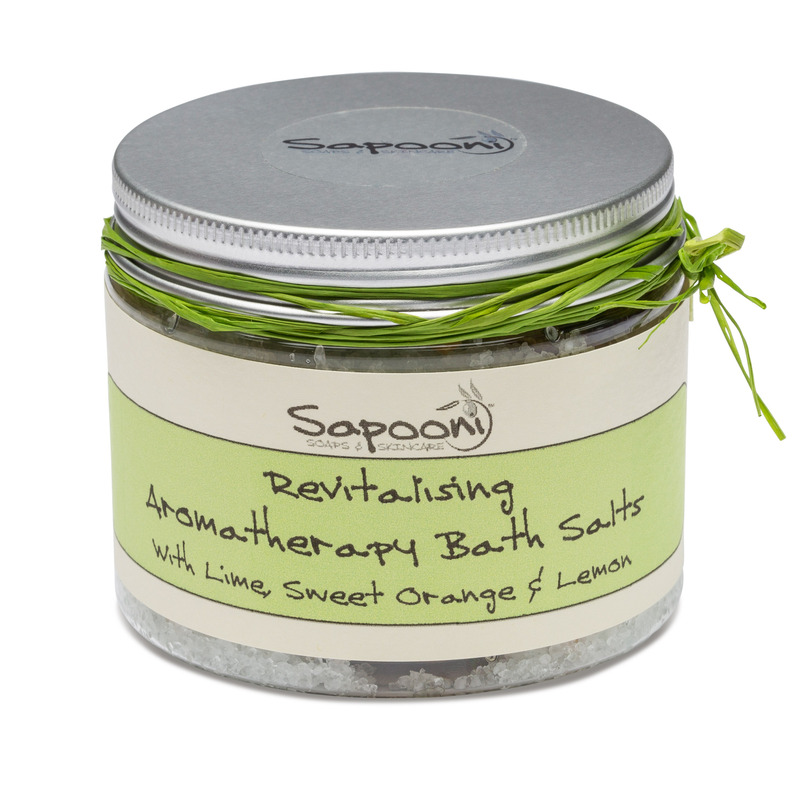 Add a handful of our skin-softening Revitalising Bath Salts to a warm bath, and their deliciously uplifting, zingy aroma will immediately start to perk you up. 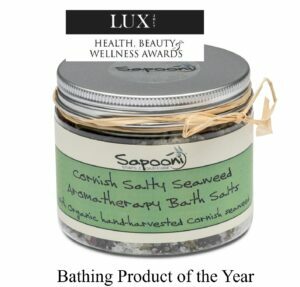 Our salts are based on a combination of sea salts – including a sprinkling from Cornish waters. 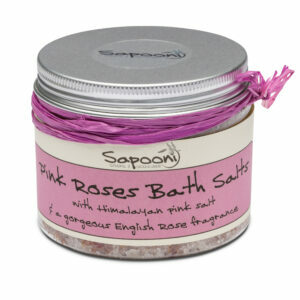 We’ve also added Epsom salts, which melt immediately into warm water for a skin-softening soak. We’ve chosen the essential oils to add a mouth-watering citrus zing, with the uplifting scents of lime and lemongrass. Finally, we’ve added just a hint of natural vanilla extract. 200g e, in a recyclable jar, finished with a hand-tied raffia ribbon bow. 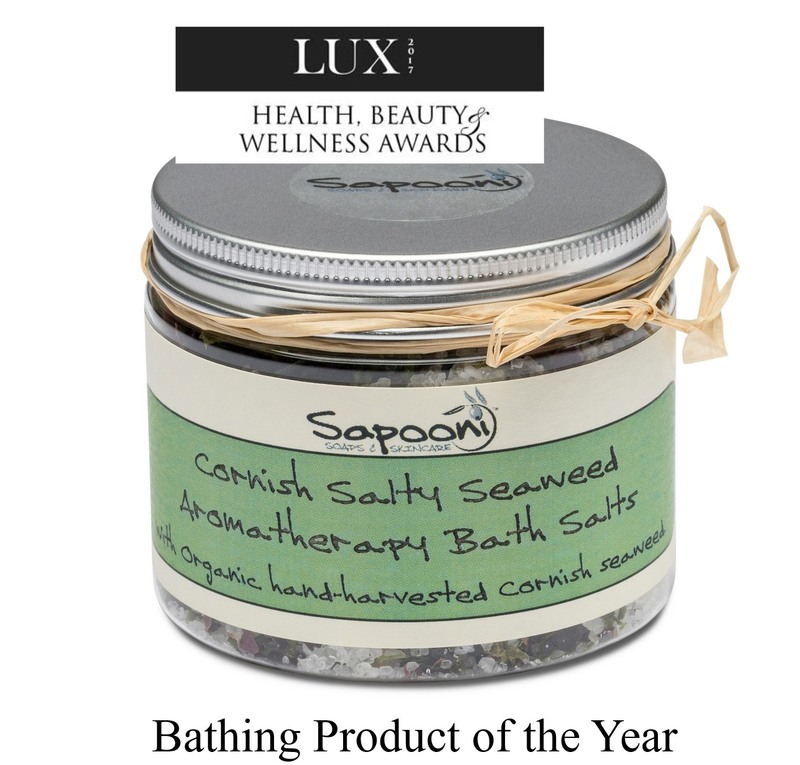 Sea Salt; We use a combination of fine and coarse sea salts, which absorb all those lovely fragrance oils, and then release them as the salts melt into your bathwater. Cornish- harvested sea salt; We add a sprinkling of sea salt from Cornish waters to every batch, so there’s a little bit of the Cornish seaside in every jar. 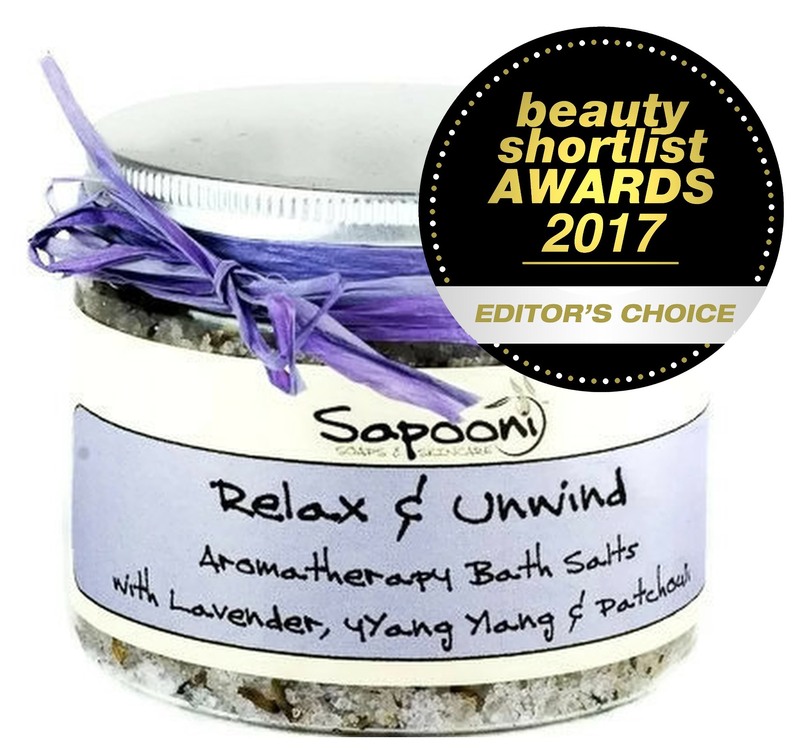 Epsom Salts; Reputed to help to relieve stress, soothe tired muscles and soften skin. Natural botanicals; We’ve added a generous handful of dried lemon peel, as well as some whole slices, to give your bath a bit of zing. 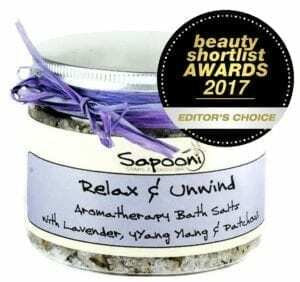 Sodium chloride (Sea salt- coarse, Cornish & fine), Magnesium sulphate (Epsom salts), Citrus aurantifolia (Lime) oil, Citrus medica limonum (Lemon) peel & dried slices, Citrus sinensis (Sweet orange) peel oil, Citrus medica limonum (Lemon) peel oil, CI77289 (colour). Naturally occurring in essential oils; Geranoil, Limonene, Linalool, Citral.